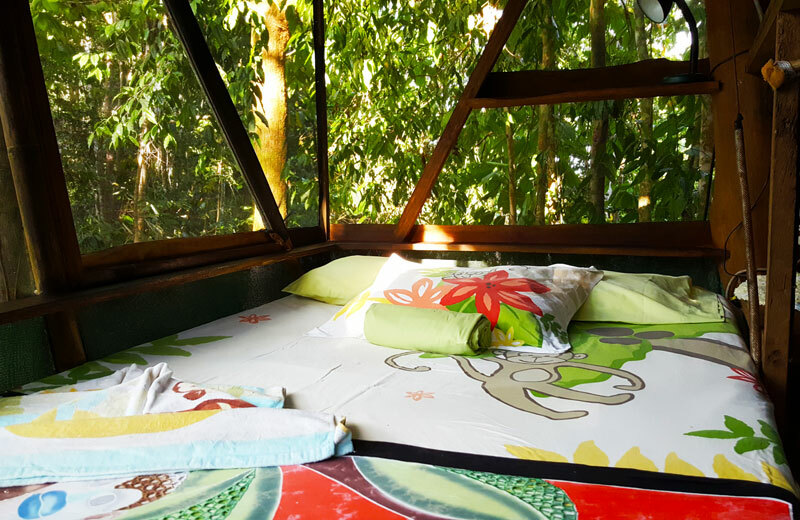 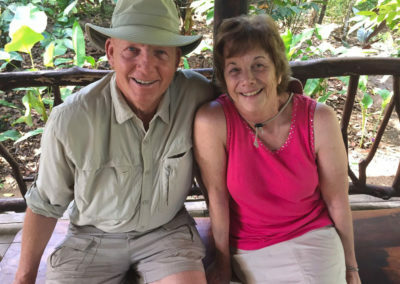 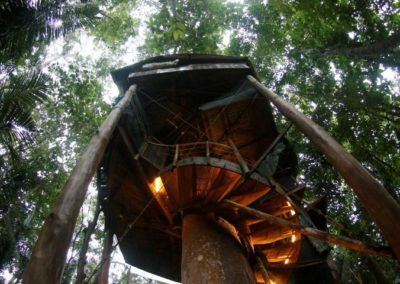 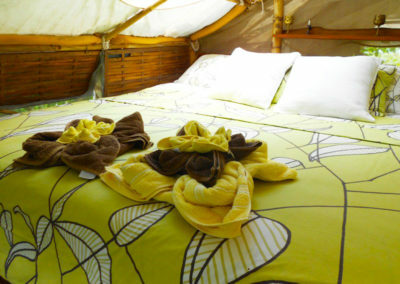 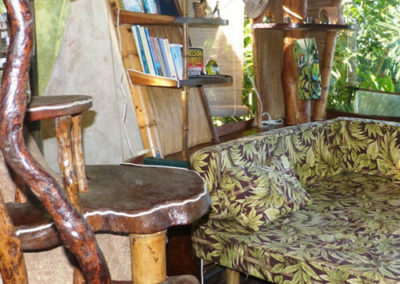 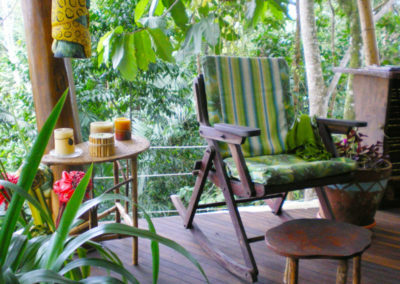 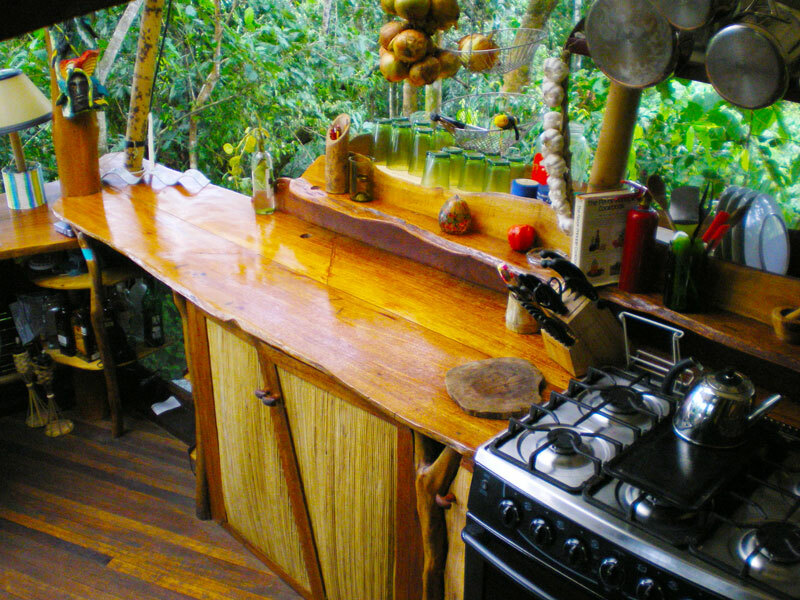 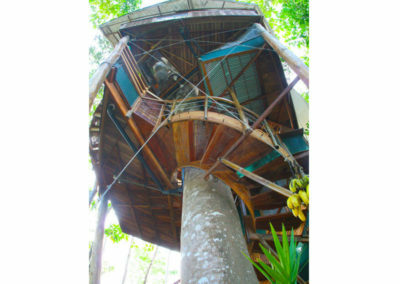 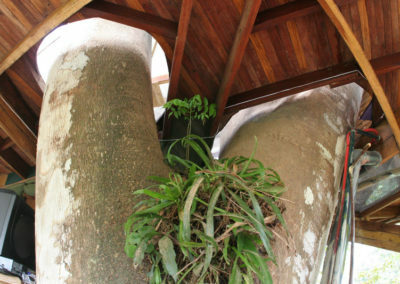 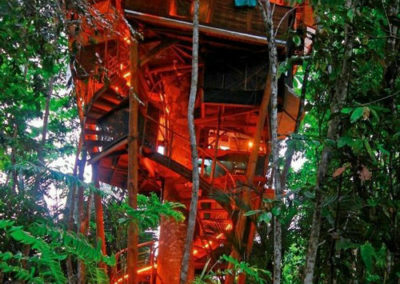 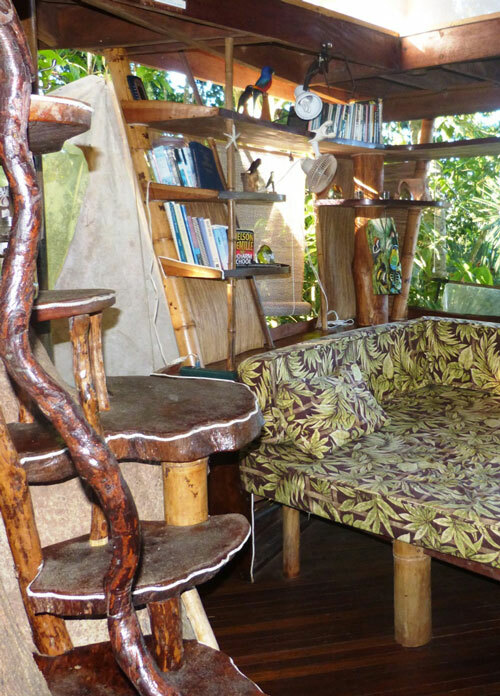 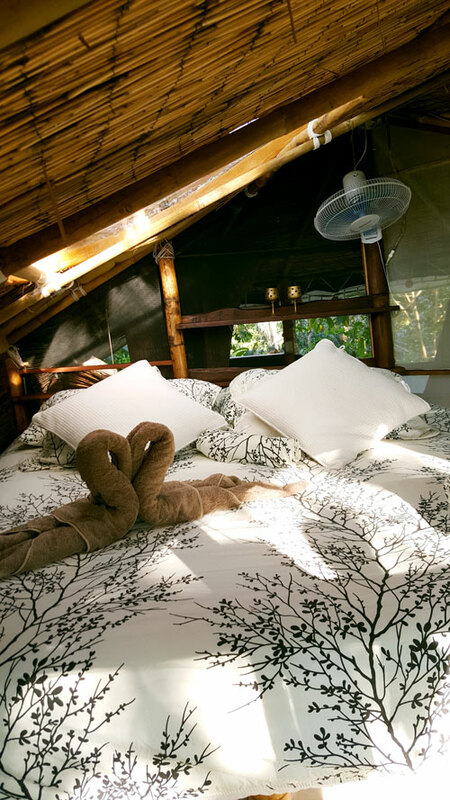 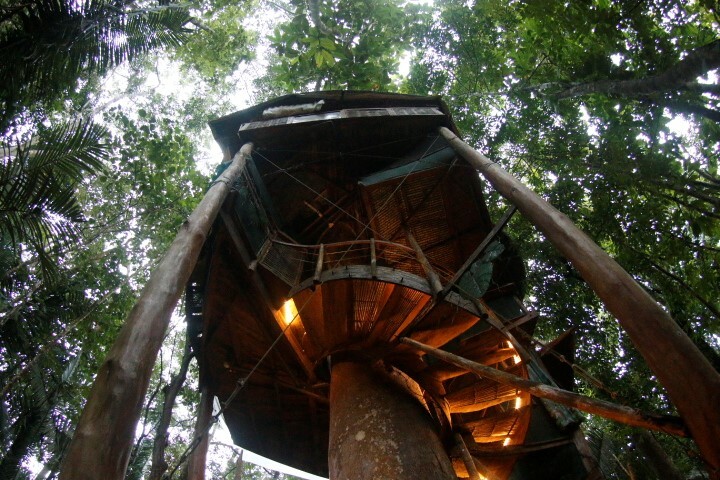 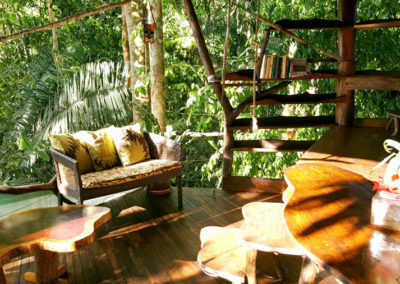 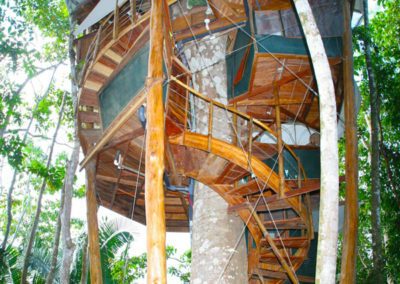 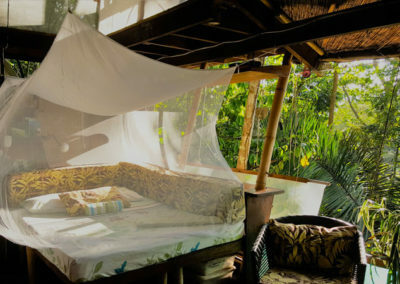 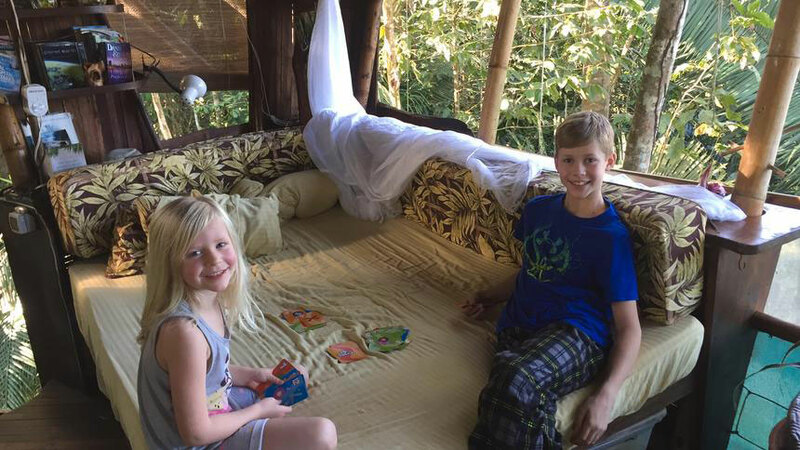 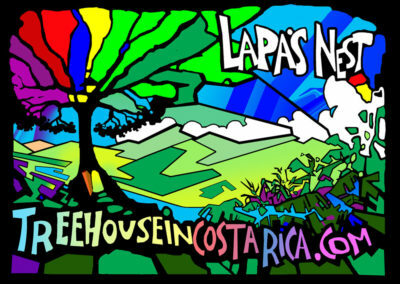 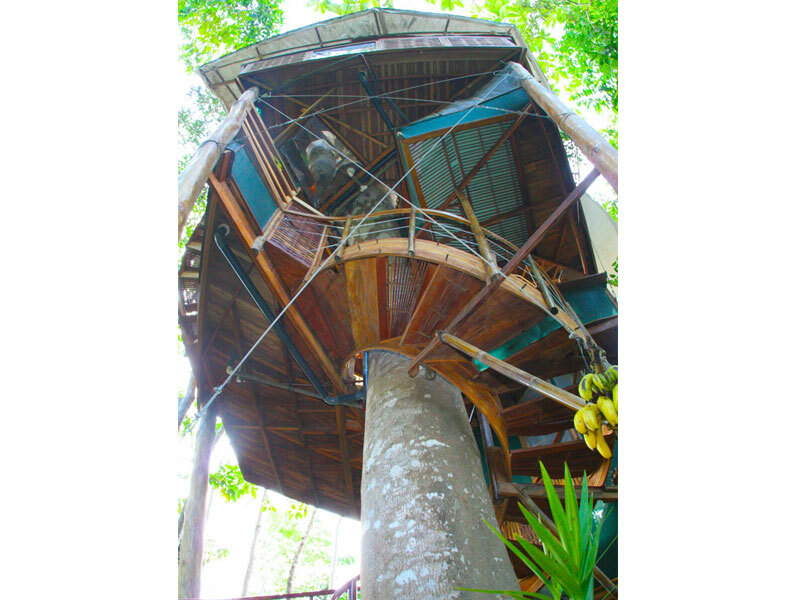 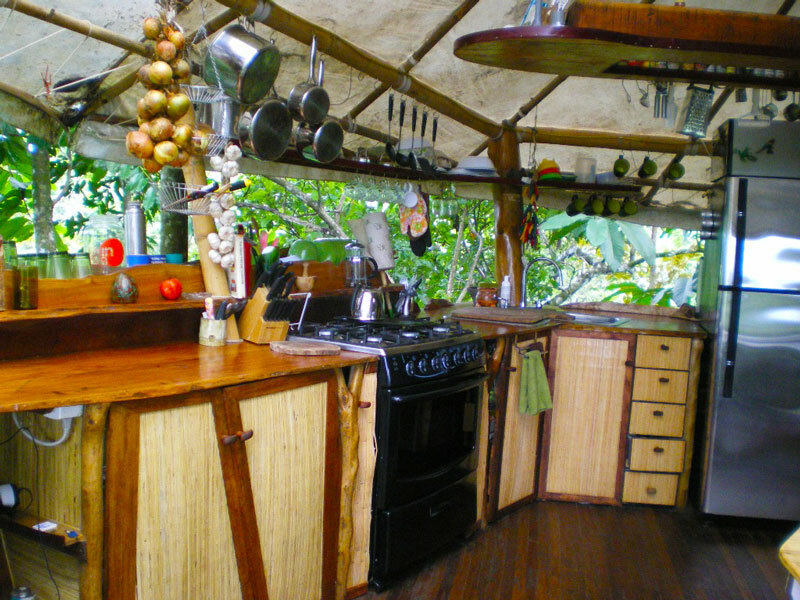 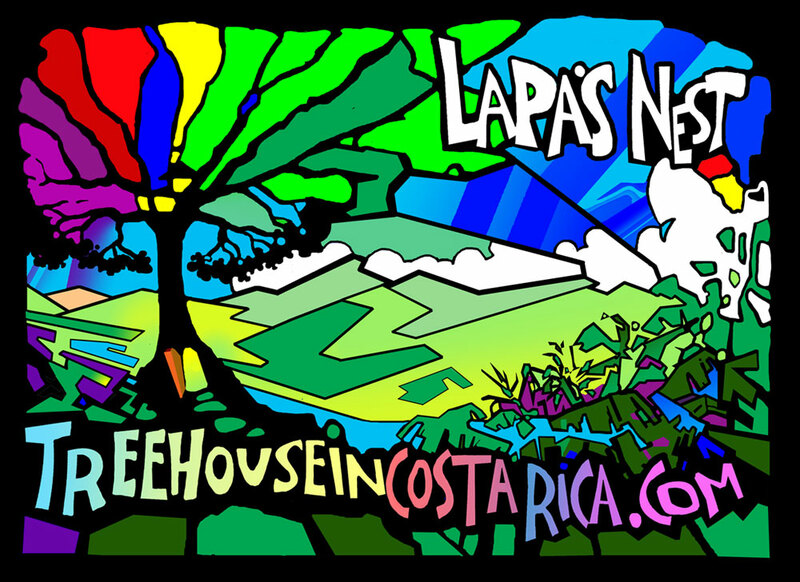 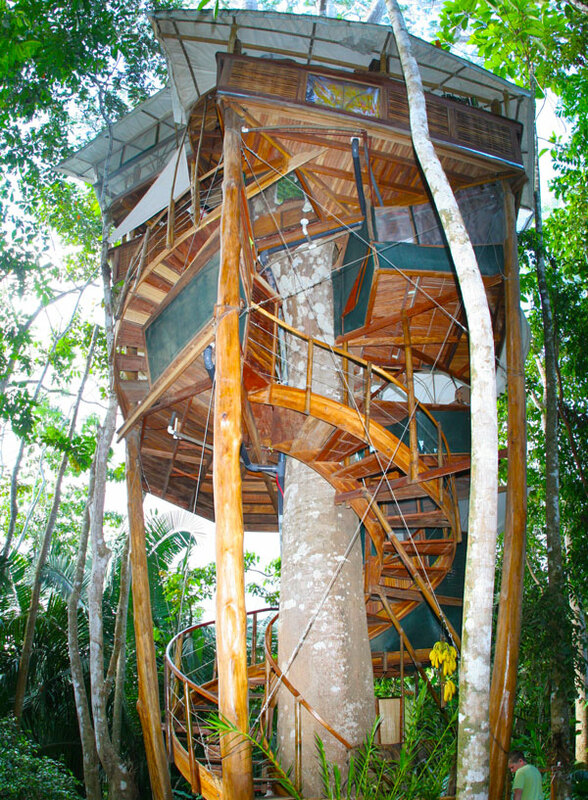 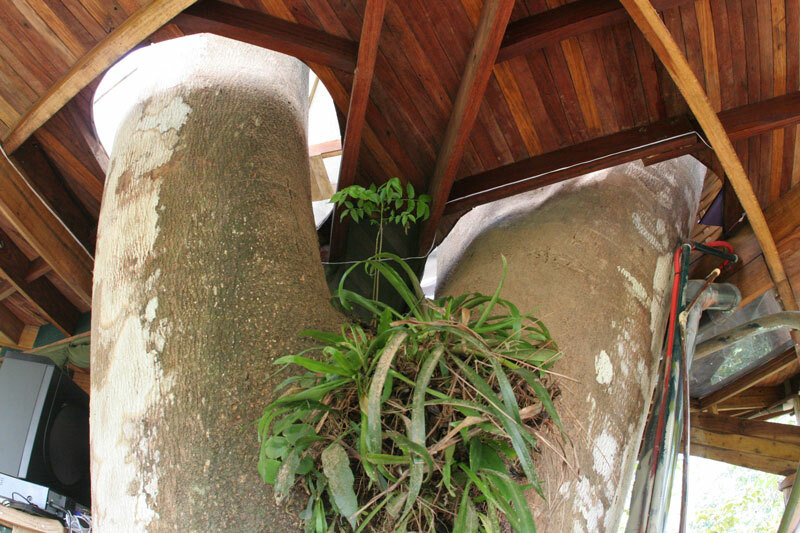 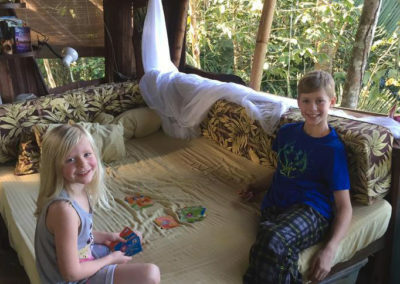 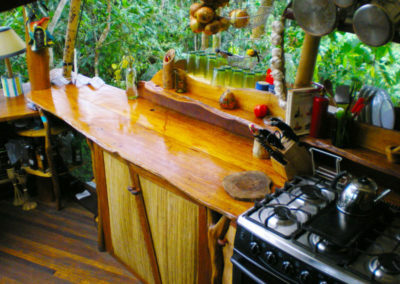 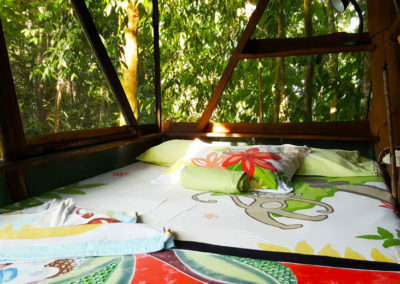 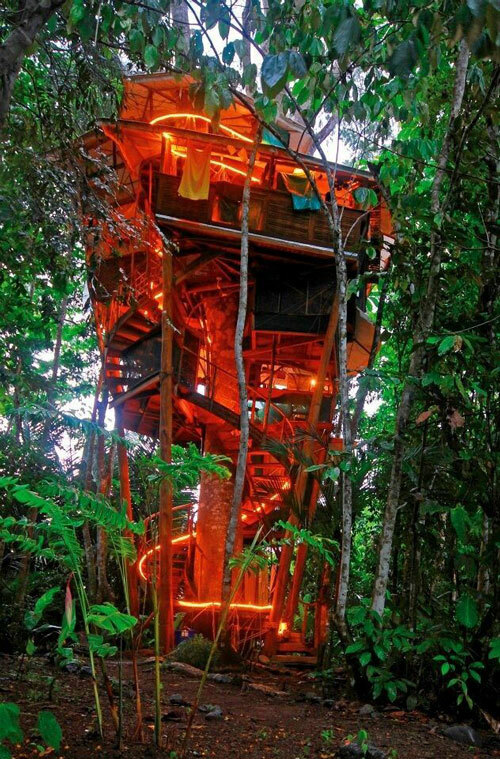 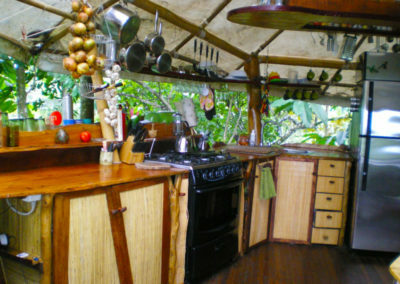 Lapa’s Treehouses can be rented by owner for as low as $750 for 3 days. 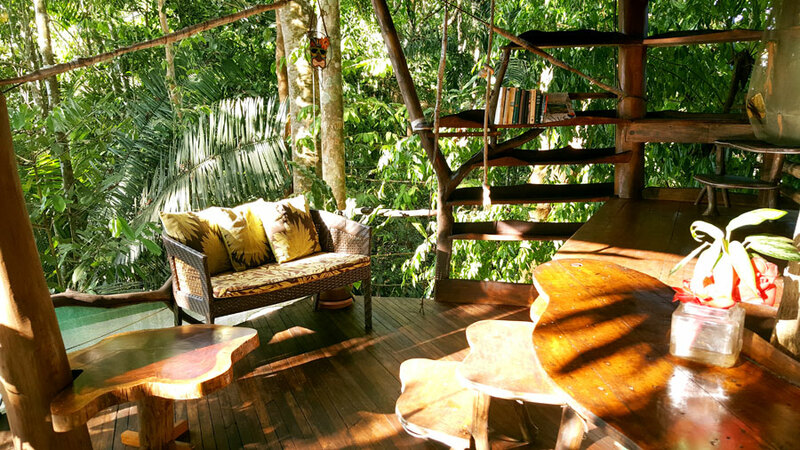 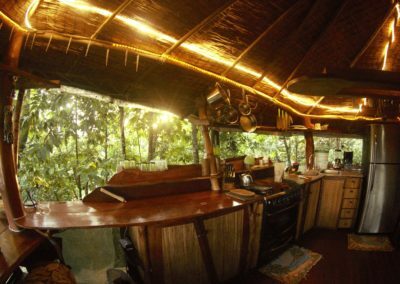 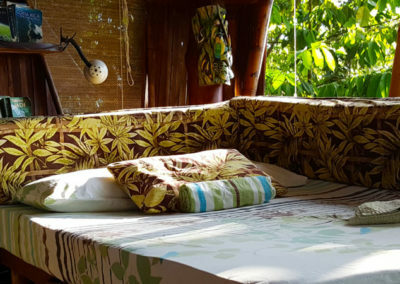 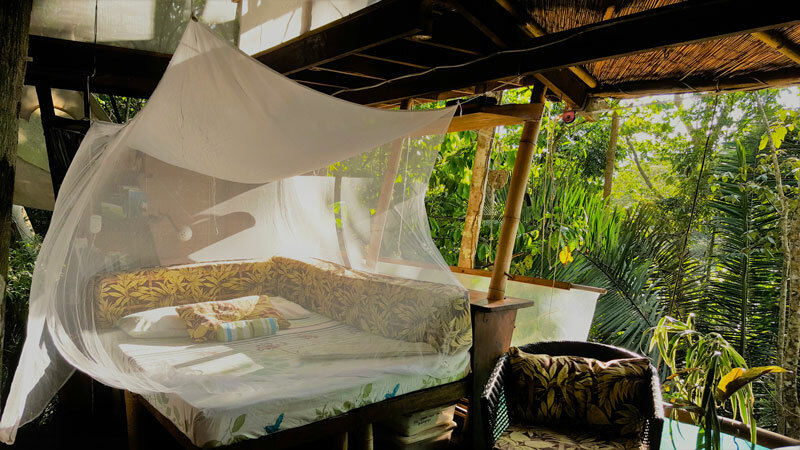 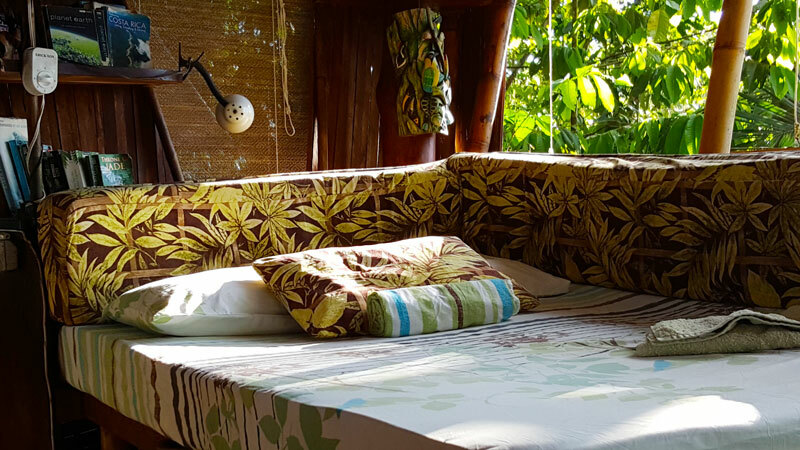 Why pay fees to Airbnb treehouses? 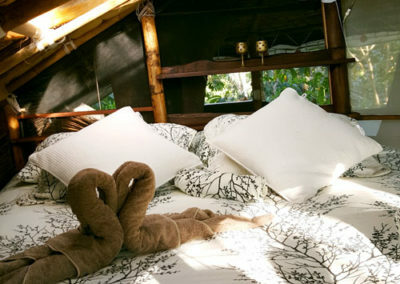 Book with owner direct and save 15% and get the personal attention and pampering you deserve. 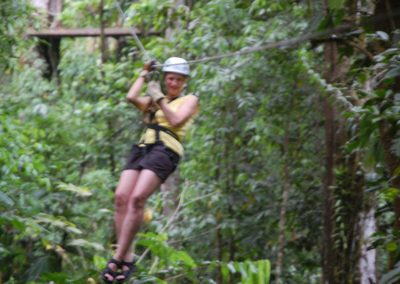 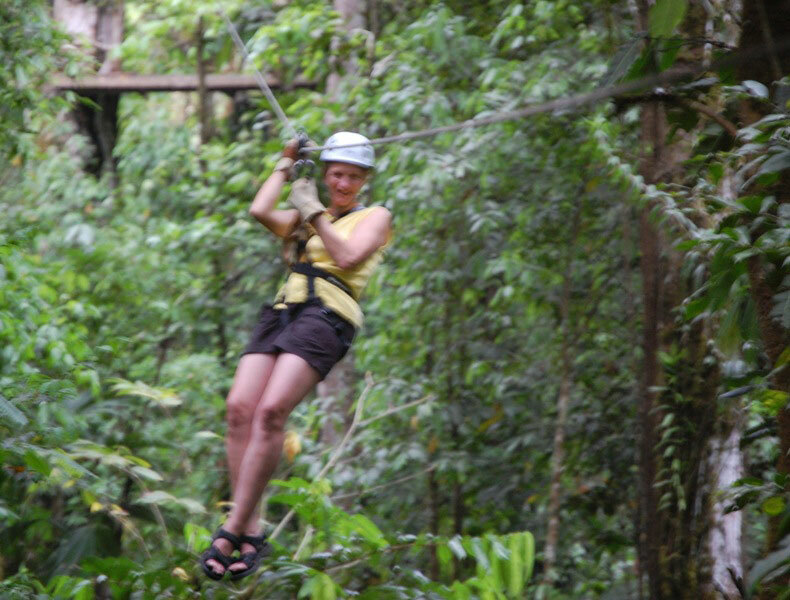 Come to where the rainforest meets the beach and experience comfort privacy and adventure. 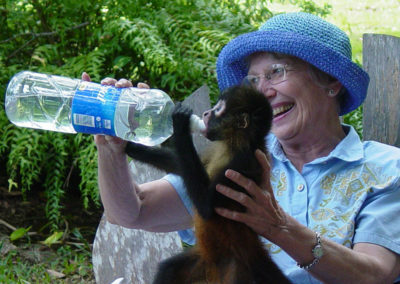 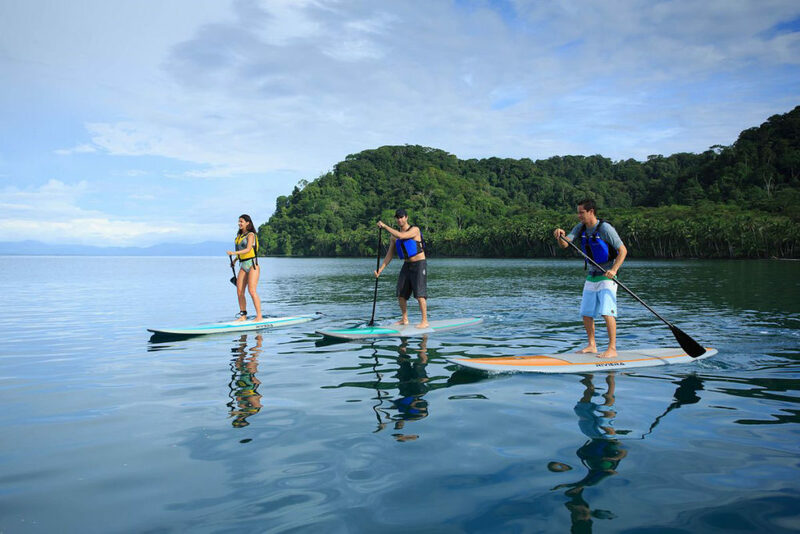 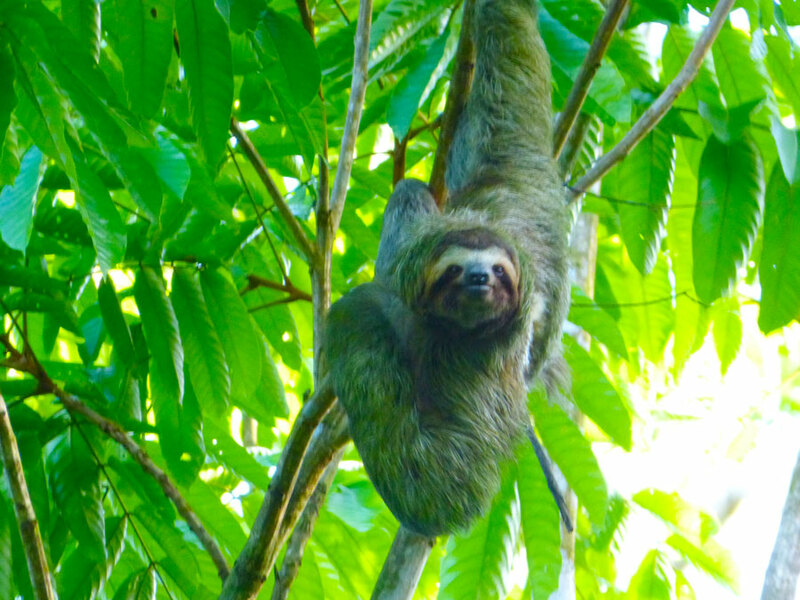 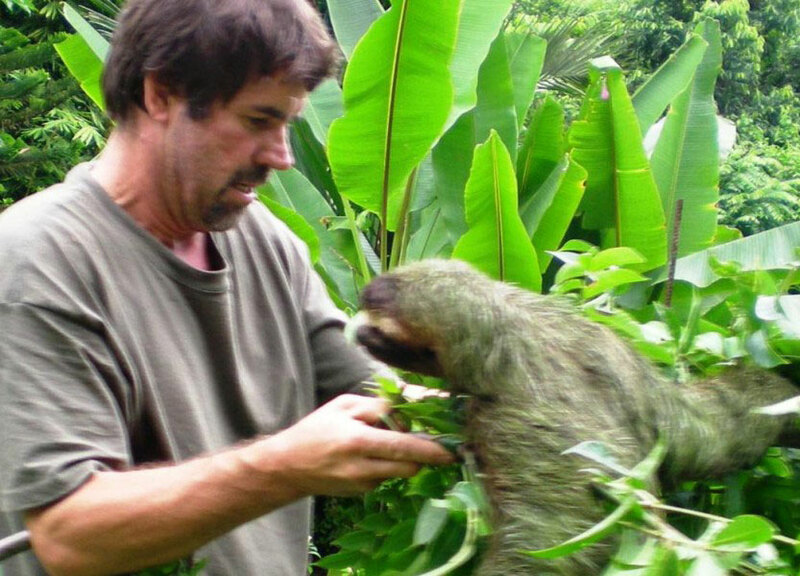 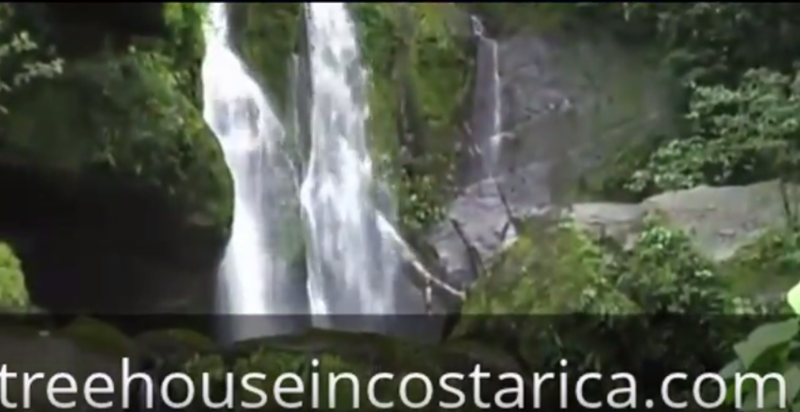 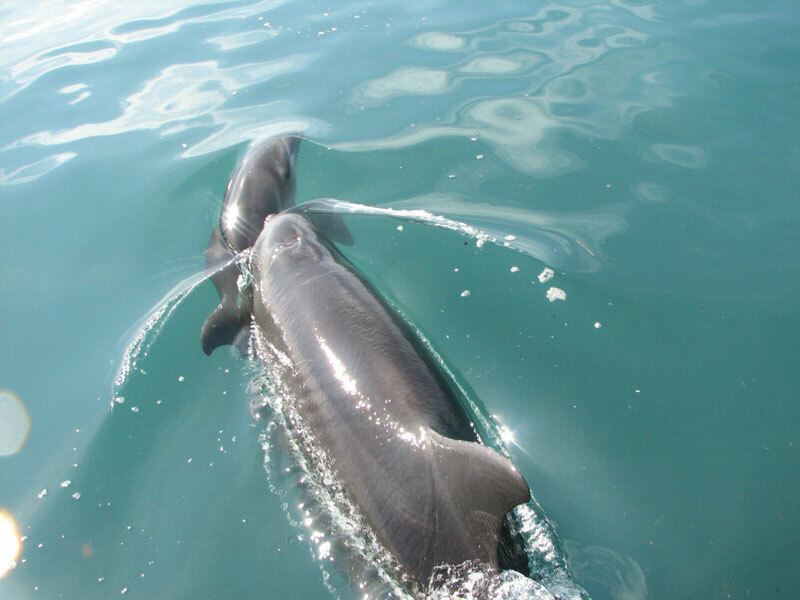 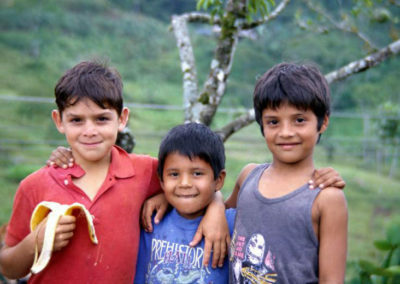 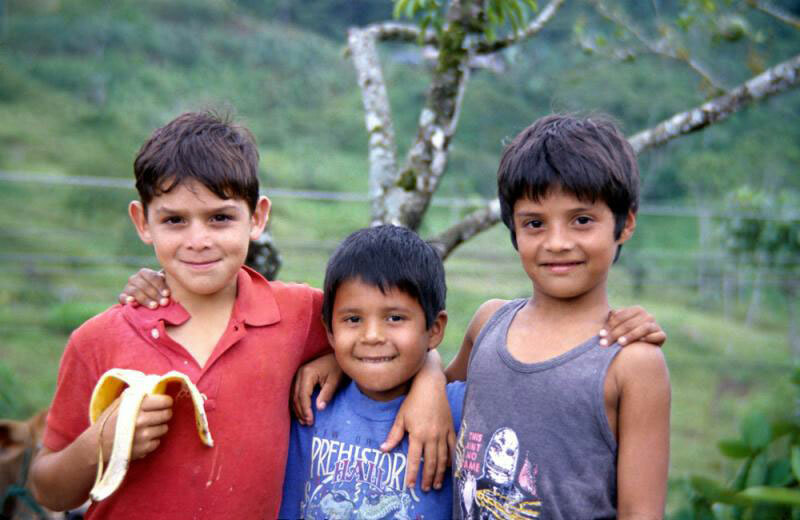 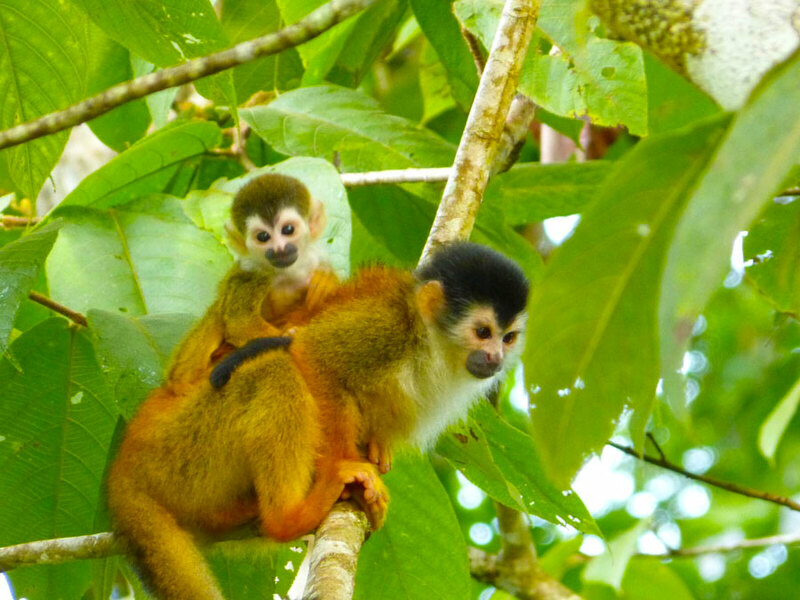 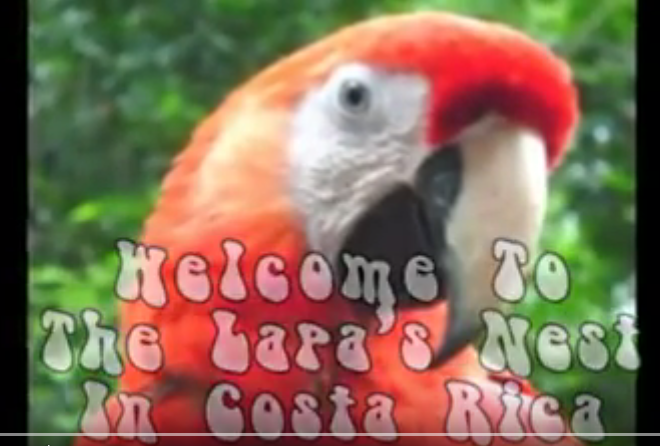 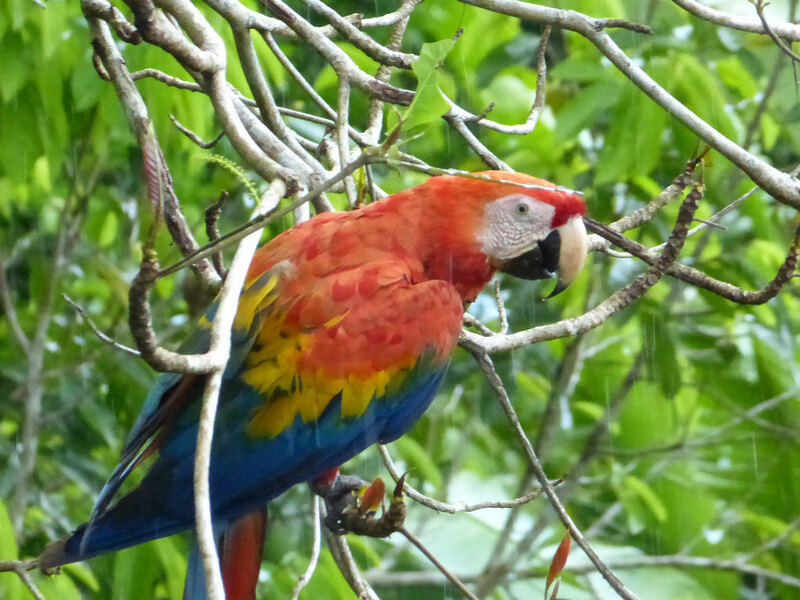 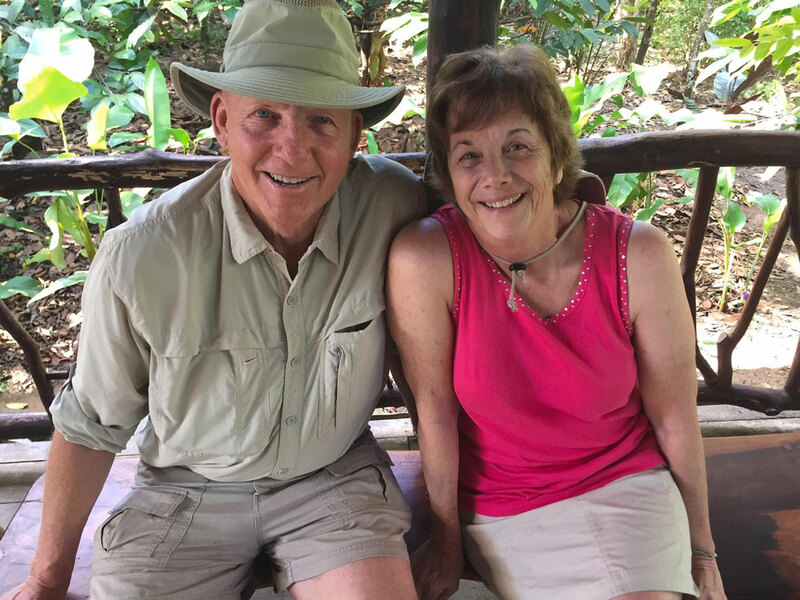 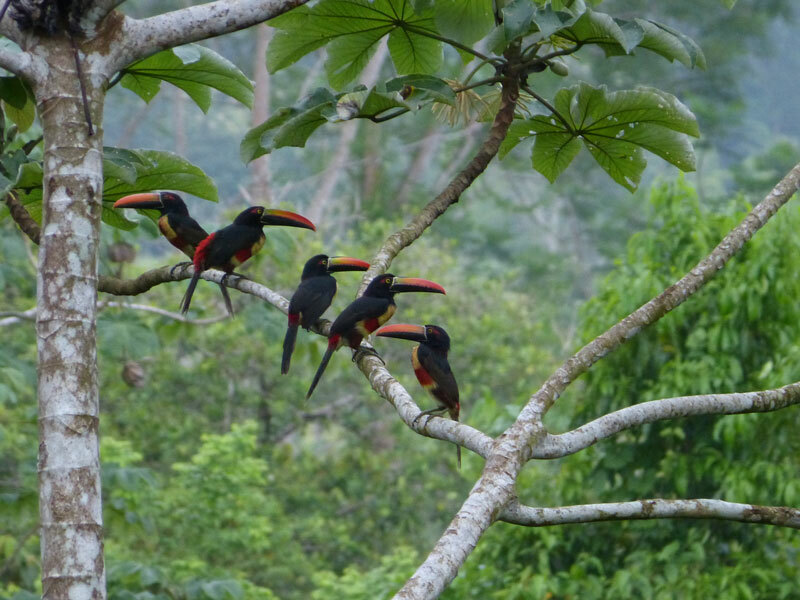 Come experience the most biodiverse area in the world called OSA. 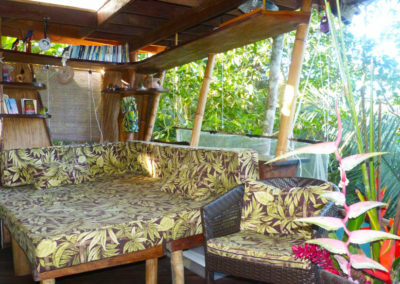 $ 750 for 3 days x 4 persons / Add $75 total for each additional person. 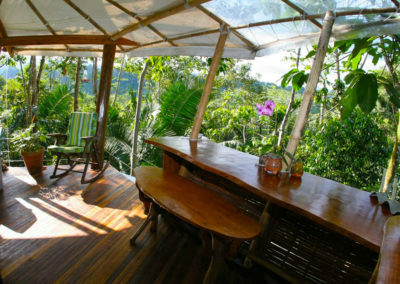 $ 1,250 for 5 days x 4 persons / Add $100 total for each additional person. 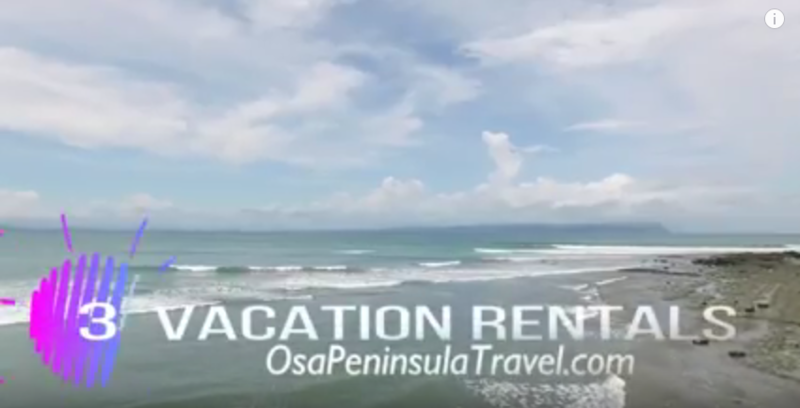 $ 1,550 weekly for up to 4 persons / Add $125 total for each additional person up to 10. 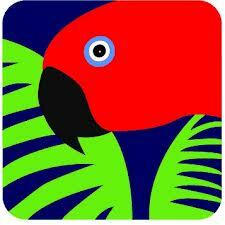 All Inclusive Vacations including spa, pools, meals, treatments and tours. 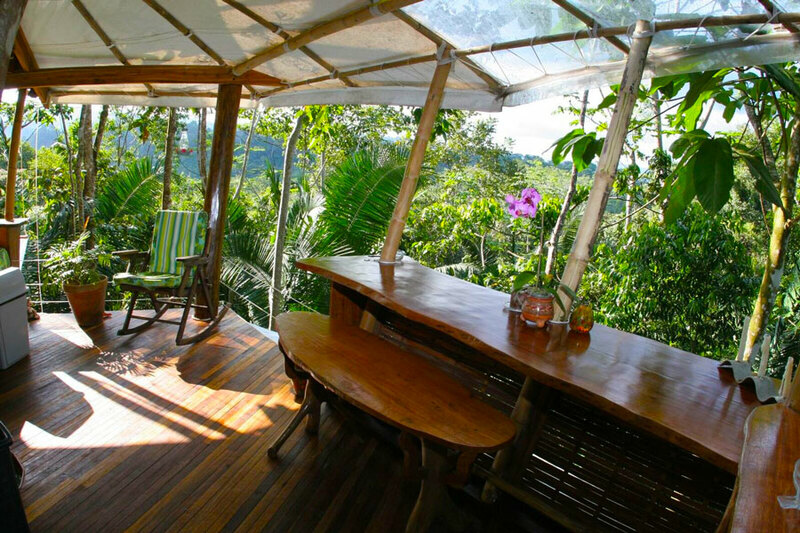 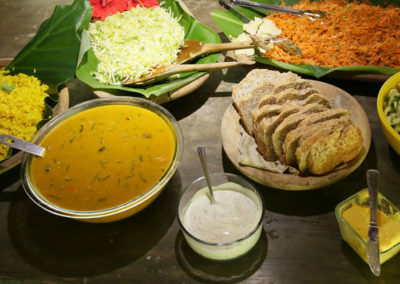 $1,750 – $ 2,650 weekly – including all-inclusive meal plan with fine cuisine, massage, yoga, treatments and tours. 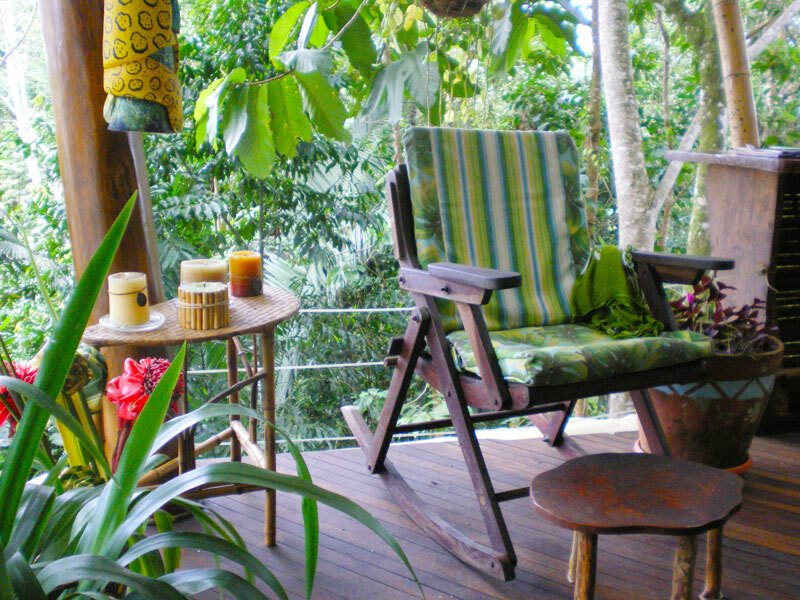 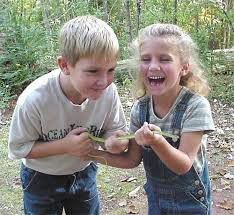 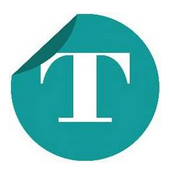 $3,550 -$4,400 – for long term treatments or what we call- ‘Extend your stay and play in the clay retreats.